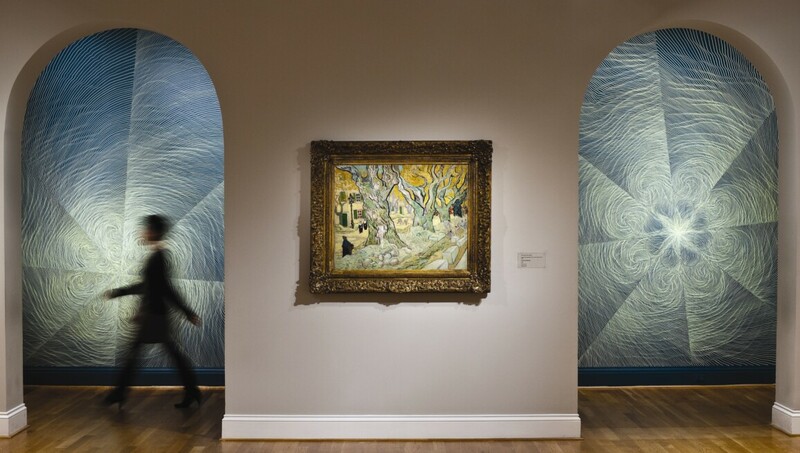 As America’s first museum of Modern art, this is also one of the world’s most distinguished collections of Impressionist and Modern American and European art. Stressing the continuity between art of the past and the present, it offers a strikingly original and experimental approach to Modern art by combining works of different nationalities and periods in exhibitions that change frequently. The setting is similarly unconventional, featuring small rooms, a domestic scale and a personal atmosphere. The Phillips has an active collecting program, and artists represented include Pierre-Auguste Renoir, Vincent van Gogh, Edgar Degas, Henri Matisse, Pierre Bonnard, Paul Cézanne, Pablo Picasso, Paul Klee, Claude Monet, Honoré Daumier, Georgia O’Keeffe, Arthur Dove, Mark Rothko, Milton Avery, Jacob Lawrence and Richard Diebenkorn, among others. It also regularly organizes acclaimed special exhibitions, many of which travel internationally. Its 'Intersections' series features projects by contemporary artists that respond to art and spaces within the museum. oil on illustration board, 25 1/2 in. x 32 in. oil on canvas, 23 3/4 in. x 18 1/2 in. oil on canvas, 29 in. x 34 in. oil, sand, and charcoal on canvas, 57 3/8 in. x 44 3/4 in.